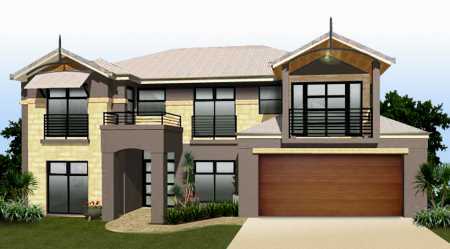 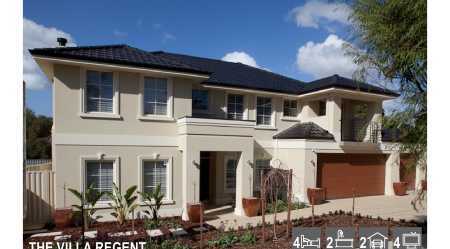 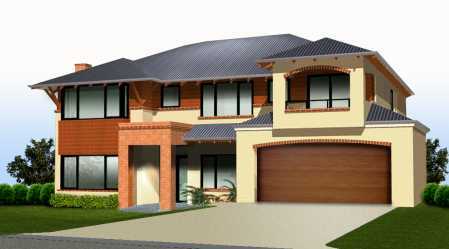 A Home Demonstrating Excellence in Construction and Design, by Perth's Best Builder - being a Finalist in the 2013 Master Builder Awards for Excellence in Building. 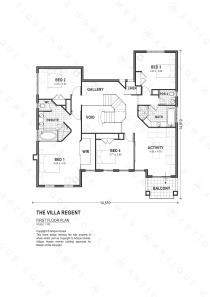 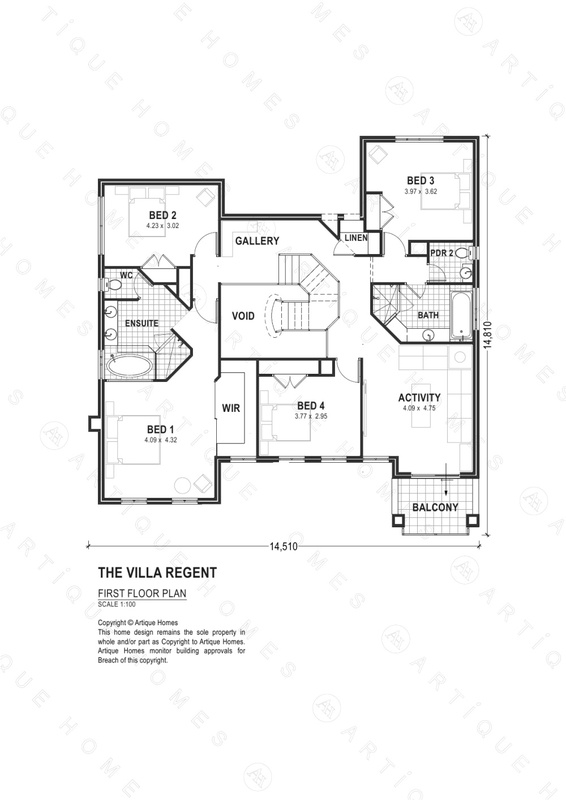 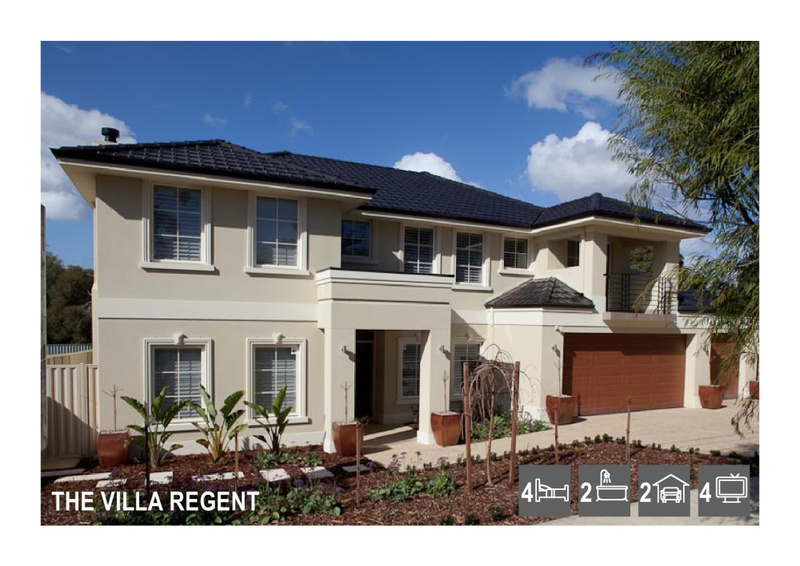 The Villa Regent at at $674,550 represents great value, with exceptional design for a home of Timeless Character and Style, comprising of all requirements for full family lifestyles. 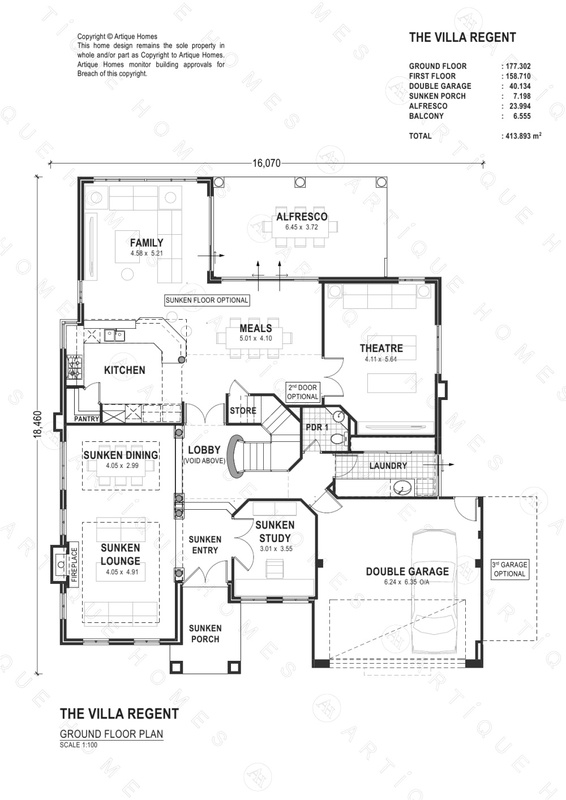 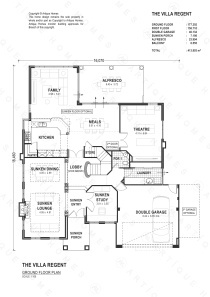 This home is available in various layouts, differing sizes including for narrow sites, and has alternate elevations, to suit all purposes and sites. 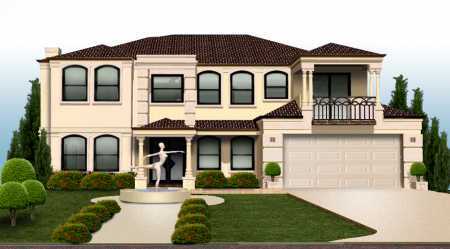 Be impressed by the features of this home, the quality and Craftsmanship for which Artique are renowned, and for which an MBA Award was bestowed for this home. 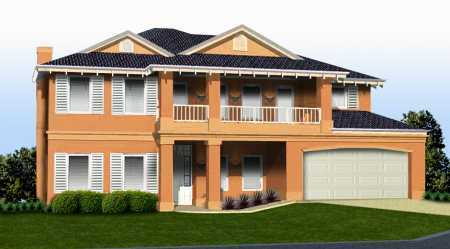 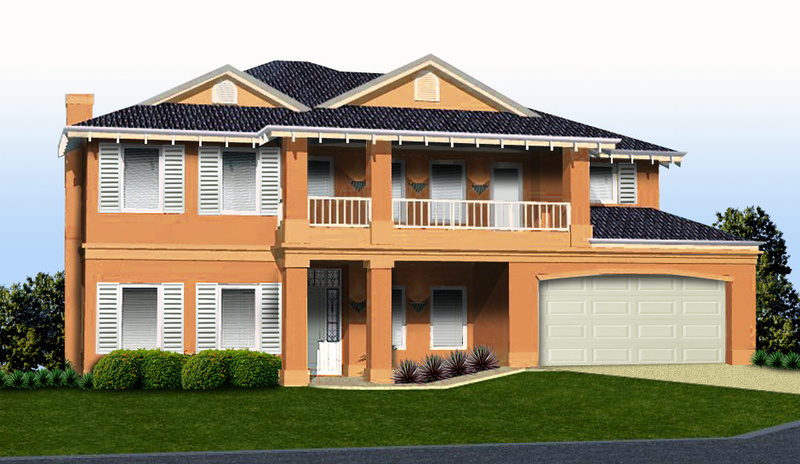 Discuss with today, be Inspired and discuss this home or your ideas for a Custom Home with our Designer. 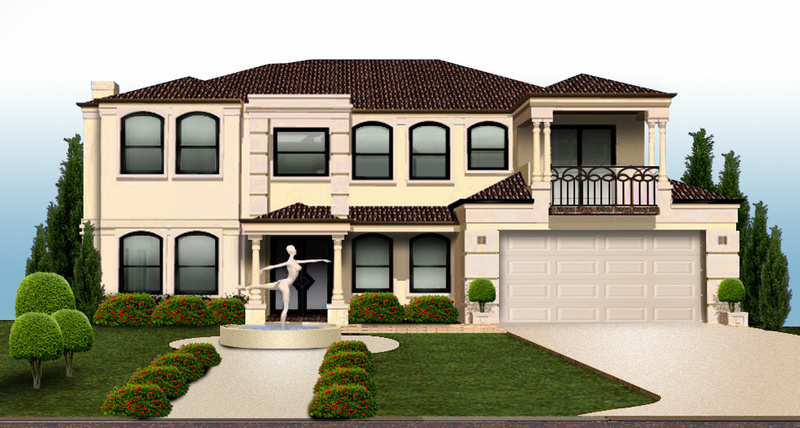 The Artique Homes Designer Collection represents a unique opportunity to own your dream Artique Home sooner than anticipated, with a Builder renowned for Craftsmanship, Quality and Style. Our Artique Designers have custom designed each of these homes with specifications to represent great value, whilst demonstrating spaciousness and great living features. 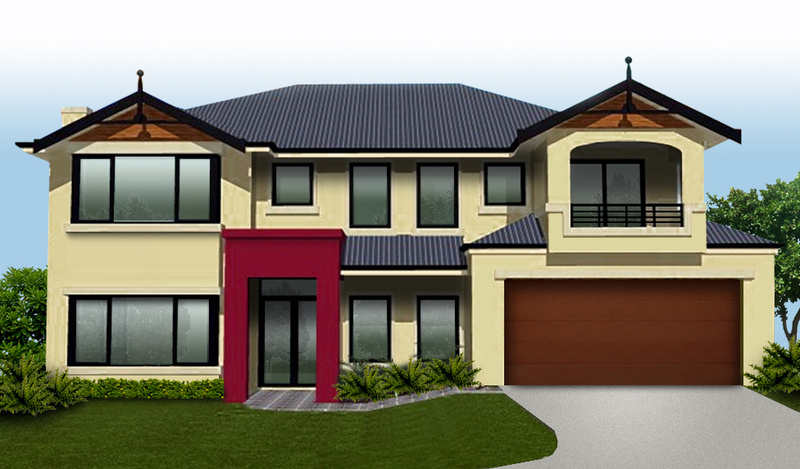 Homes within the Artique Designer Collection start from $368,770 for a value packed double-storey.